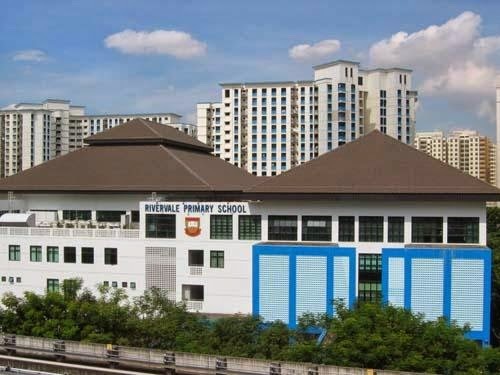 Rivervale Primary School is located at 80, Rivervale Drive in Singapore 545092. It is enclosed within the Sengkang Region. Sengkang is a sub-urban town that is situated at the northeast section of Singapore. It was a fishing village at first but was later transformed by HDB into a 21st Century township. Nearest MRT is Sengkang MRT and the closest bus interchange is Sengkang Bus Interchange. Amenities in the area include Rivervale Mall, Punggol Plaza and Rivervale Plaza. Some of the schools close by are CHIJ St. Joseph’s Convent, Mee Toh School and Compassvale Secondary School.